Former Formula 1 driver Derek Warwick will act as the FIA driver steward for this weekend's Bahrain Grand Prix. Warwick raced in 146 Formula 1 events between 1981 and 1993, as well as winning the Le Mans 24 Hours in 1992. Warwick has regularly been a driver steward since the initiative was introduced in 2010. The DRS zones for this weekend's event remain unchanged from last year. The detection point of the first zone is 10 metres before Turn Nine and the activation point is 50 metres after Turn 10. The second zone’s detection point is 108 metres before Turn 14, with activation occurring 270 metres after Turn 15. 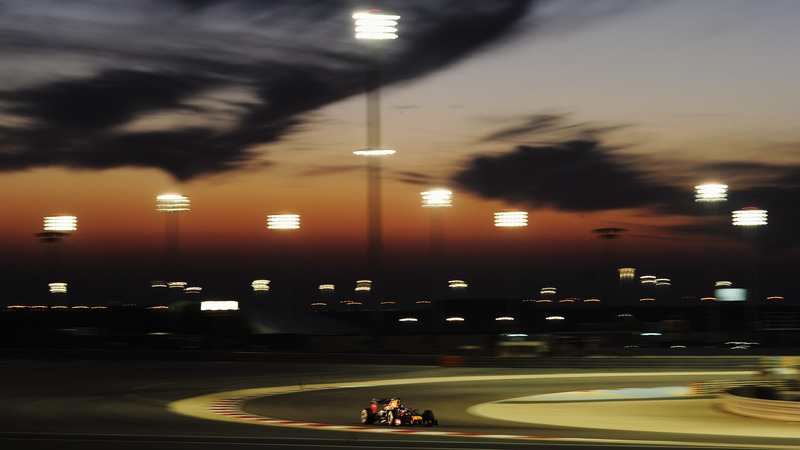 This weekend's race will take place in the evening, meaning that the 57 lap encounter will begin at twilight and end in darkness.